Warboys Archaeology Project (WAP) is an archaeology subgroup of the Warboys Local History Society. 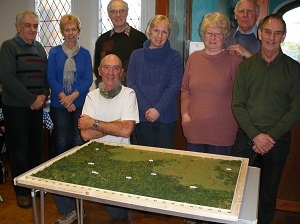 The group began in October 2012, and currently has 15 members, whose current aim is to build a 3D model of Neolithic south-west Fen Edge. 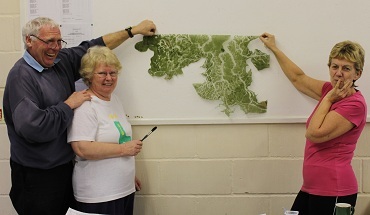 The model will be used to then collate Cambridgeshire's HER information for the area, and will act as a foundation stone to move forward from! We meet on the first Monday of the month at 2pm in Warboys Library. Contact: Roger Mould on 07721 907863 or roger.mould2@btinternet.com.